Courmayeur opened yesterday for daily skiing, & while we wait for the snow to build up on the French side, we can access the Courmayeur ski area for day trips with the Mont Blanc Unlimited ski pass. 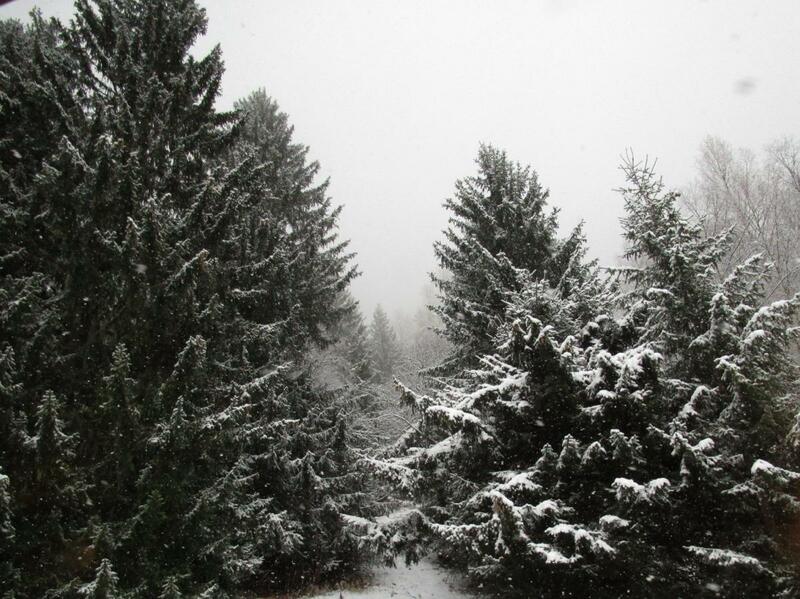 Today it is raining quite a bit in Chamonix, which means that it is snowing a lot high up in the mountains, and tomorrow too, with a rain/snow line at about 2000m. This current precipitation should be making a nice layer of thick snow to build up our snowpack above 2000m. 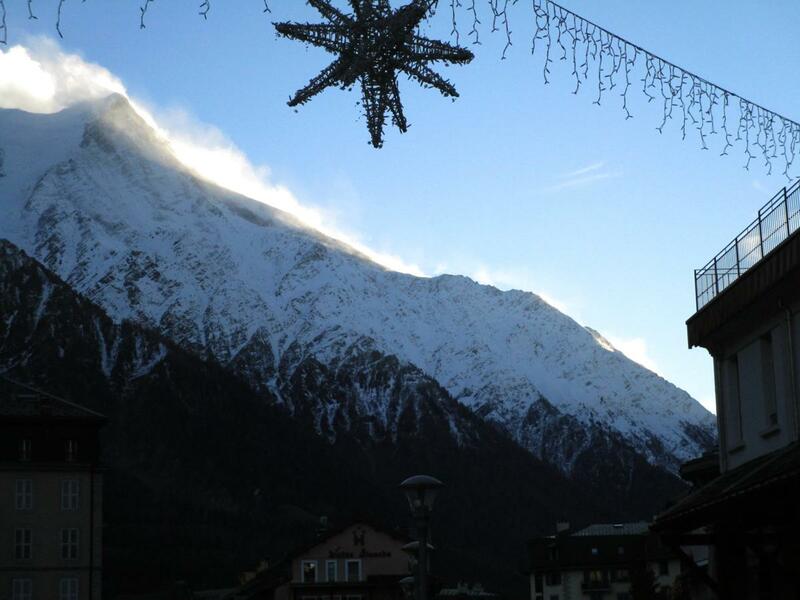 The Grands Montets is a step closer to opening at the end of this week, and if the snow conditions permit, we should be able to ski at some of the other Chamonix ski areas from next Saturday, December 8th. Courmayeur had a few lifts open at the top of the mountain yesterday, with some good snow, and soft powder (with rocks) in some off-piste areas. It might be worth a day trip from Chamonix during this week, to warm up the ski legs while we wait for the start of the Chamonix skiing. They may be able to open a couple more pistes in the next few days, and there is a new piste at the top of the resort, linking the Arp cable car with the Youla: a cat-track along the face of a cliff zone! (red piste). Otherwise, Chamonix is starting to feel more Christmassy, with the Christmas lights going up, some hotels and restaurants beginning to wake up from the interseason hibernation, and with the new QC Terme spa open every day there is lots to keep us occupied.